These days, people demand engaging digital experiences from their favorite brands. They want these experiences to be simple, user friendly, intuitive and accessible. 24/7 engagement from anywhere is a must. This includes delivering location-based information to users seeking restaurants, supermarkets, hot coffee or even a doctor’s office on the fly. For the companies offering this information, accessing relevant location data is a challenge, but accessing this maps API data can be an even bigger challenge. In fact, many app developers don’t have the resources they need to develop software that interprets location data. At Onix, we help you explore, choose and leverage the best mapping solutions, including Google Maps Platform and other leading services. 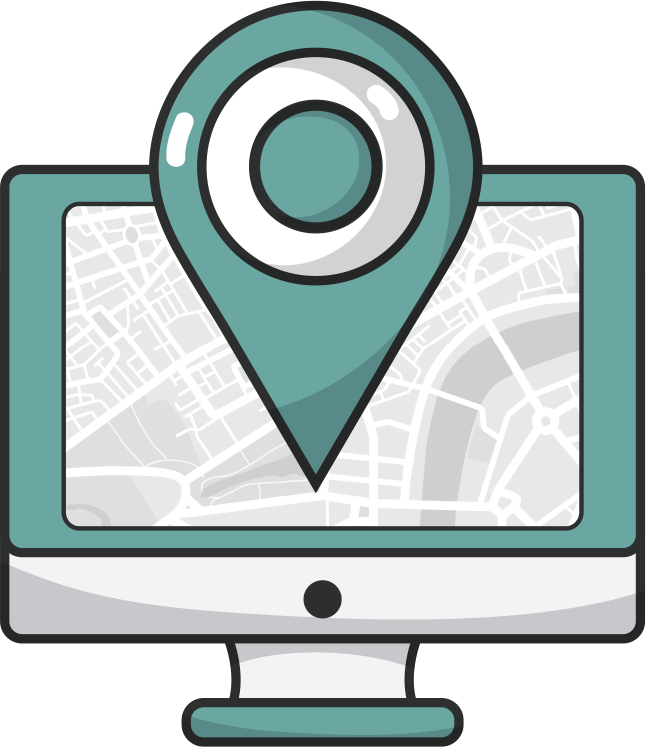 Our maps API professionals provide license consulting, implementation and deployment, custom application development and support to maximize your ROI across your entire maps journey. Take advantage of custom mapping applications designed to solve your organizational challenges and allow your business to gain a competitive edge in the market. At Onix, we streamline your maps implementation and then provide ongoing support and service after deployment is complete. We cover all the bases. Take a look at all the ways we can make your maps API journey a smooth one. Selecting the right maps API services can be confusing. That’s why our Certified Maps Sales Specialists will meet with you before you select a solution to fully understand and evaluate your location needs and ensure you purchase the appropriate service for your organization’s product and quota consumption needs. Pipedrive, a developer of a leading sales pipeline management software app, wanted to integrate a maps API solution that would take its product to the next level. Enter Onix and Google Maps Platform.